The Executive Committee of the World Jewish Congress meeting in Jerusalem this week will highlight the impressive turnabout of this organization since the election of Ronald Lauder as president. The WJC was founded in Geneva 80 years ago, as the stormy winds of Nazism were driving toward the Final Solution. It has served as the umbrella body representing Jewish communities throughout the free world. Successive WJC presidents had access to world leaders and, after the creation of the Jewish state, usually acted in concert with the Israeli government. Its most notable achievements were the German reparations agreement negotiated by Nahum Goldman with West German Chancellor Konrad Adenauer, which boosted the fledgling Israeli economy and enabled it to develop. Subsequently, in the 1980s, Edgar Bronfman successfully arranged a compensation package for Holocaust victims and their heirs — in particular the Swiss banking settlement which realized $1.25 billion of unclaimed assets deposited by Jews murdered during the Holocaust. 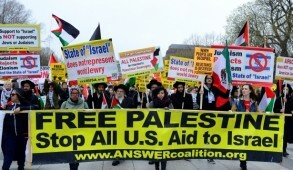 In addition to this and supporting the State of Israel, the WJC has played a major role in combating anti-Semitism, promoting Jewish rights at the United Nations, engaging in interfaith activities, assisting small communities and campaigning to free Soviet Jewry and other Jews under duress. However, in 2004, in my capacity as senior vice president of the WJC, I discovered serious financial irregularities. In my efforts to rectify the situation, those controlling the organization decided to cover up the scandal and, unable to silence me, had me censured and effectively expelled at the WJC Plenary Assembly in Brussels in 2005 in the presence of 500 delegates. I was ultimately totally vindicated but, unfortunately, only after intervention of the New York State Attorney General, resulting in the dismissal of the senior executives of the organization. The negative media exposure of the scandal, not to mention the crude efforts to bury the fraud and the defamation proceedings against me, severely tarnished the reputation of the WJC. Its assets were significantly depleted, having been squandered to finance legal battles and investigations. Once donors were apprised of the facts, contributions ceased and the WJC effectively became bankrupt and almost collapsed. 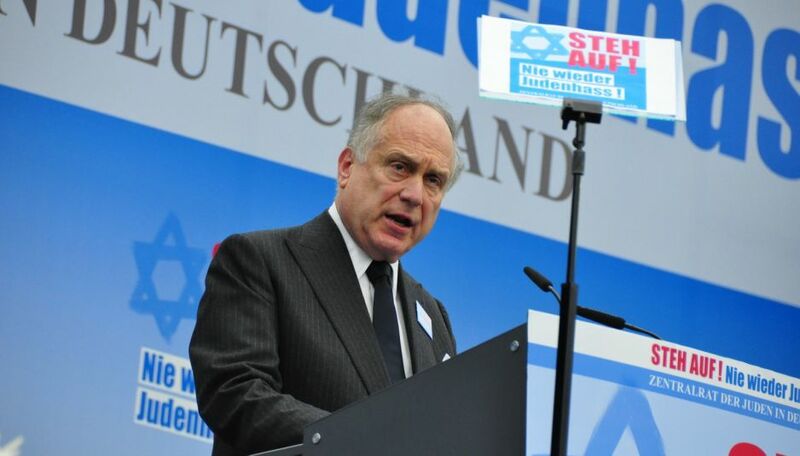 Ronald Lauder was elected president in June 2007, despite the fact that many of his advisers sought to dissuade him, arguing that the WJC was irreparable. He was to prove them wrong. Born in New York, Ronald is a son of Estée Lauder and one of the heirs to her massive cosmetics empire. Aside from major business pursuits, Lauder became engaged in political activism but had scant Jewish upbringing and initially was somewhat remote from Jewish issues. He is a passionate art connoisseur and in New York he established the unique Neue Galerie art museum, dedicated to early 20th century German and Austrian art. He is reputed to own the largest private collection of medieval and Renaissance armor. When President Ronald Reagan appointed him ambassador to Austria in 1986 Ronald Lauder became conscious of his own Central European Jewish origins, especially as he witnessed the mass migration of Soviet Jews via Vienna. This led to his launch of a massive project to fund educational institutions — initially kindergartens and schools but ultimately even a rabbinical seminary — to rebuild Jewish life for remnants of the communities that had survived the Holocaust. Currently, the Ronald S Lauder Foundation supports 62 projects throughout 16 Central and Eastern European countries. It is a historic philanthropic enterprise which contributes in a major manner to the renewal of the remnants of Jewish life in the region — and one in which Lauder modestly tends to understate his dominant role. It was in Austria, when Lauder confronted Austrian President Kurt Waldheim, whose Nazi involvement was subsequently exposed by the WJC, that he first witnessed the effects of anti-Semitism and became passionately engaged both with Israel and Jewish affairs. 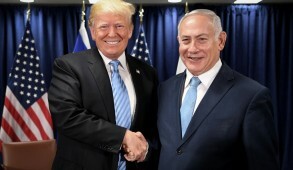 Around this time, he met Benjamin Netanyahu, the charismatic young Israeli ambassador to the U.N., and immediately identified him as a future leader and provided him with crucial support — a significant factor during the early stages of Netanyahu’s political career. 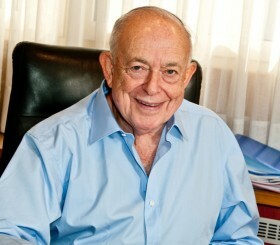 Lauder subsequently became chairman of the Conference of Presidents of Major American Jewish Organizations in 1999. His financial support of Israel and Jewish causes massively expanded, yet with minimum publicity and coupled with an inclination to understate his philanthropic input. I can also personally testify to the compassionate manner with which he quietly supported bereaved families, especially those in his employ. When he was elected president of the ailing WJC, Lauder was obliged initially to personally contribute the bulk of the substantial global budget. He also faced the daunting challenge of reconstructing the organization, which necessitated the recruitment of an entirely new team of professional leaders. After confronting huge obstacles, he finally appointed Robert Singer as the chief executive officer. Singer was formerly attached to the Israeli prime minister’s Soviet Jewry liaison bureau and subsequently headed World ORT, the global Jewish educational and vocational network, for 14 years. Under Lauder’s guidance, Singer assumed responsibility for all of the WJC global offices and the recruitment of new professionals. Although it was a tough challenge, Lauder can justly claim to have successfully resurrected the WJC and reclaimed its position as one of the most pre-eminent and respected global Jewish organizations, recognized as representing world Jewry. 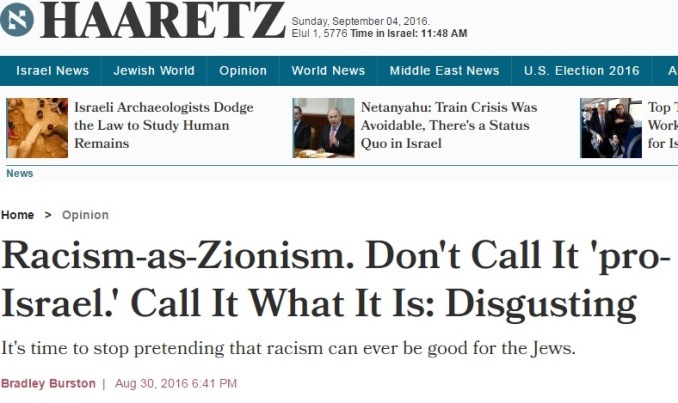 Today, statements by Lauder are quoted in the global media and he has become the voice of world Jewry on issues of anti-Semitism, Holocaust commemoration and advocacy for Israel. His speeches are impressive and present a positive Jewish image unmatched by any other current Jewish lay leader. Lauder has access to major global leaders and statesmen — from Barack Obama to Vladimir Putin, as well as the heads of moderate Arab states. 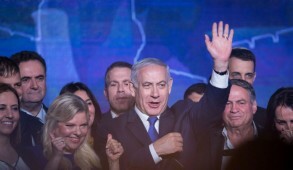 He liaises closely with Israeli leaders and has assumed a crucial role in the struggle against the boycott, divestment and sanctions movement and global anti-Semitism. Once again the WJC provides a forum for the smaller Jewish community leaders to meet, exchange views and seek direction in order to operate on a broad Jewish global level. Lauder has created a young leadership group — the Jewish Diplomatic Corps — designed to nurture future Jewish leaders, and has restructured the International Council of Jewish Parliamentarians and the Israel Council of Foreign Relations. The Commission for Art Recovery was established to return Nazi-confiscated artworks to their rightful owners or their heirs. Lauder’s high level of respect in the WJC is demonstrated by the decision of a two-thirds majority to override the constitution limiting the presidency to a two-term period in order that he continue to lead the organization for a third term. Ronald Lauder has emerged as a renaissance global Jewish lay leader. On occasion, we have had cause to differ and I have criticized some of his policies and may do so again. 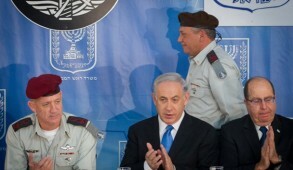 But I have never questioned his utter sincerity and concern for the welfare of the Jewish people. 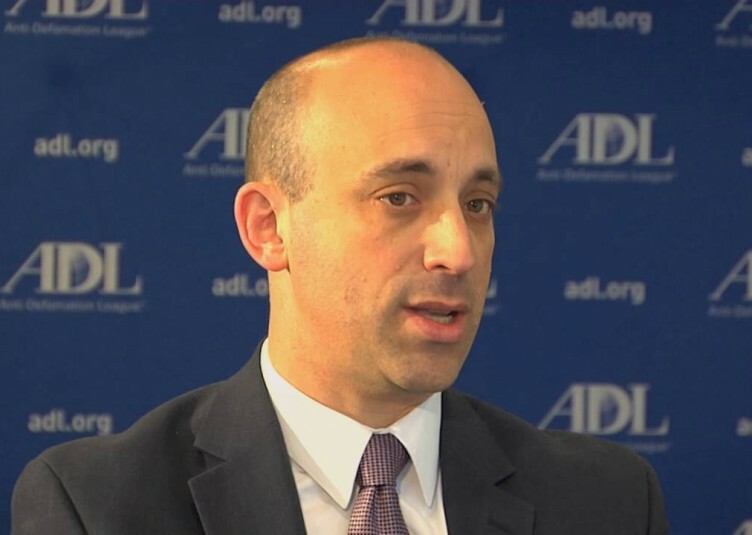 He represents a beacon of light in an otherwise sadly depleted Jewish lay leadership. He has restored the WJC to its central leadership position in the Jewish world and deserves our appreciation.